Is the forest moon of Endor calling you home? Or do you just want something really unique to keep your ears warm? 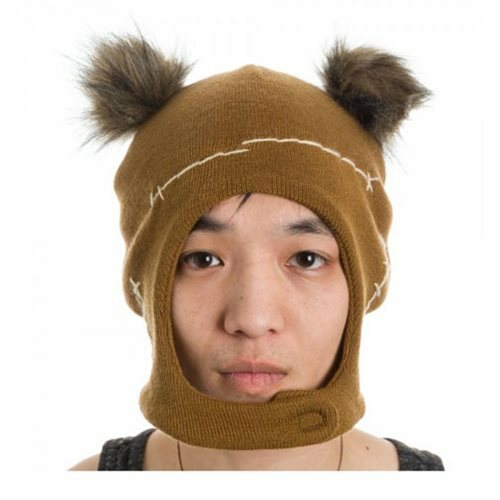 Either way, this Star Wars Ewok Mascot Hat should be just what you're looking for! Ages 14 and up.